Last Monday morning, students in Kirsten Franklin and Eric Norstad's third grade classes at McNear Elementary arrived at school excited for a day of outdoor exploration and discovery. As part of a planned restoration and habitat creation project on the McNear campus, they spent the day conducting a Bioblitz, recording species that they encountered along Thompson Creek and behind their classroom. If you walk the length of our home base at Steamer Landing, you can see the beginnings of a transformation. As part of a rewilding of the park, students of Jessica Dennen and Shiloh Winder’s Carpe Diem and Sonoma Mountain High School classes have been working with our Stewardship Coordinator Lee Farese to plant and tend to native California species. It’s Spring which means it’s almost time for Friends of the Petaluma River’s biannual River Cleanup! 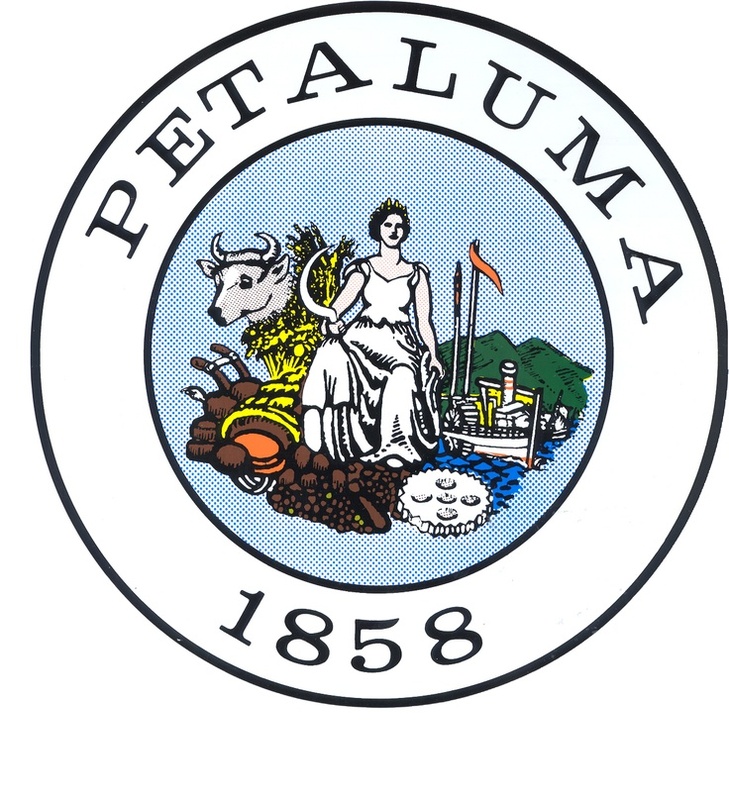 This May 6th at 9am, dedicated community members will gather at the Petaluma Marina to spend a day being true friends to their river. Teams of stewards will head to various sites on and near the river to clear trash that would otherwise pollute our waterways. Afterwards we will celebrate with music, food, and good company!